India Week events include discussions with Ambassador Arun Singh and journalist Bachi Karkaria, as well as an exploration of mind-body science, the Student Indian Arts Mela and India-themed activities for Wonderful Wednesday. Ambassador Arun Singh, 2017 Halle Distinguished Fellow, returns to Emory for India Week 2017, kicking off March 13. Singh served in India's foreign service for over 35 years with postings in Russia, France, Japan, Ethiopia, and —most recently — the United States. He will give a public talk titled “Diplomacy and Statecraft: My Life as an Indian Foreign Service Officer” over lunch from 12 p.m. to 1:30 p.m. on Wednesday, March 15, in room W525 of the Goizueta Business School. Come learn what a diplomat's life is really like behind the scenes. Online registration is requested. “India burst out of socialism's straitjacket with the economic liberalization of 1992,” Karkaria notes, “and the new millennium has witnessed incredible change. The making and spending of money is no longer guilt-edged, and Indians are able to fulfill aspirations in ways undreamt of for centuries. Karkaria, who has observed, documented and, to a degree, effected social change as a senior journalist with the influential Times of India, encapsulates the excitement and the challenge of India in 2017. Her talk will take place from 4:30 p.m. to 6 p.m. in White Hall 101. Online registration is requested for this event as well. Levy will summarize research in biophysics and mind-body medicine and review new science surrounding meditation before taking the audience through guided meditation. Sponsored by the Confederation of Indian Industry and Georgia Indo-American Chamber of Commerce. The Indian Cultural Exchange hosts a student celebration of Indian culture. Enjoy dancing and singing performances by numerous student groups. 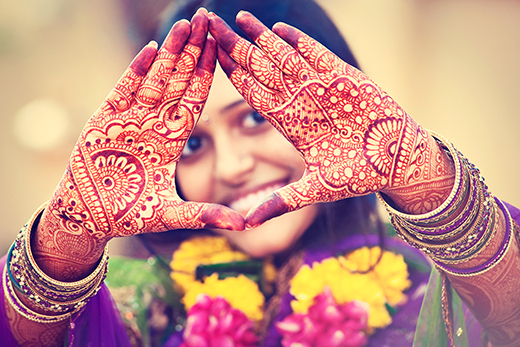 The Halle Institute and the Indian Cultural Exchange join forces to bring you a taste of India. Come by Asbury Circle to experience the art of henna and to sample some tasty Indian treats.